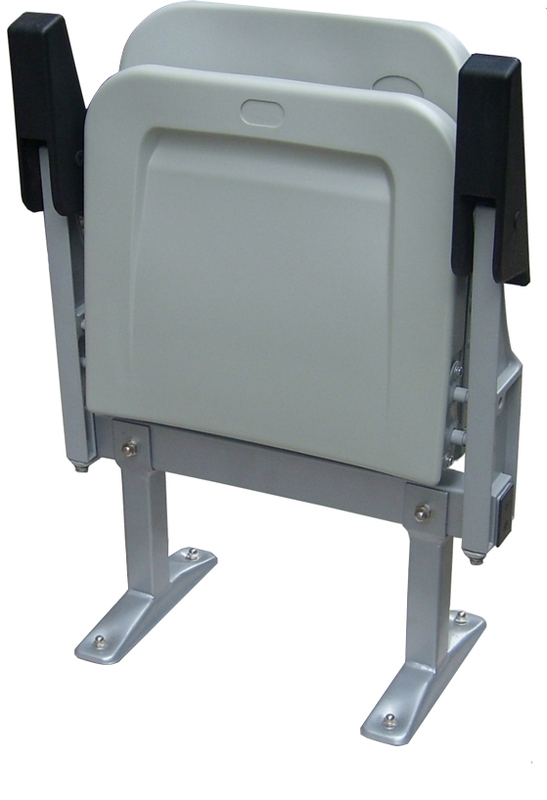 The Tip-up seat PS-07 is an injection moulded polypropylene (PP) seat with UV protection for outdoor use. 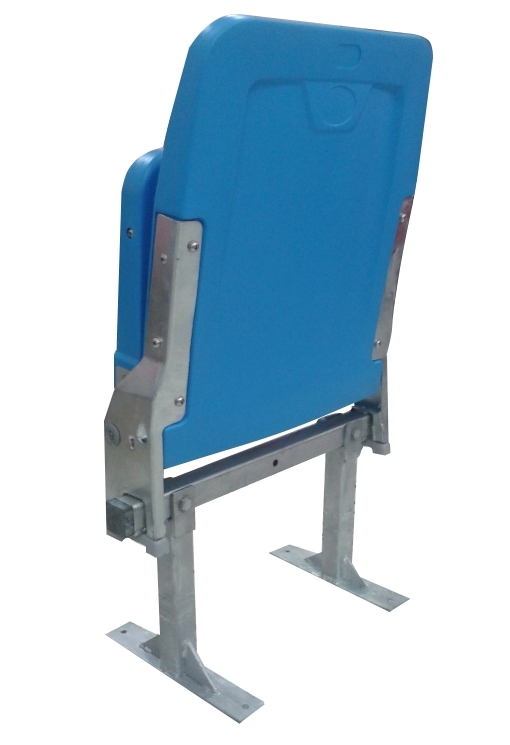 Self supporting, this Tip-up seat consists of a Separate seat and backrest, and a galvanized frame. it features an ergonomic design. 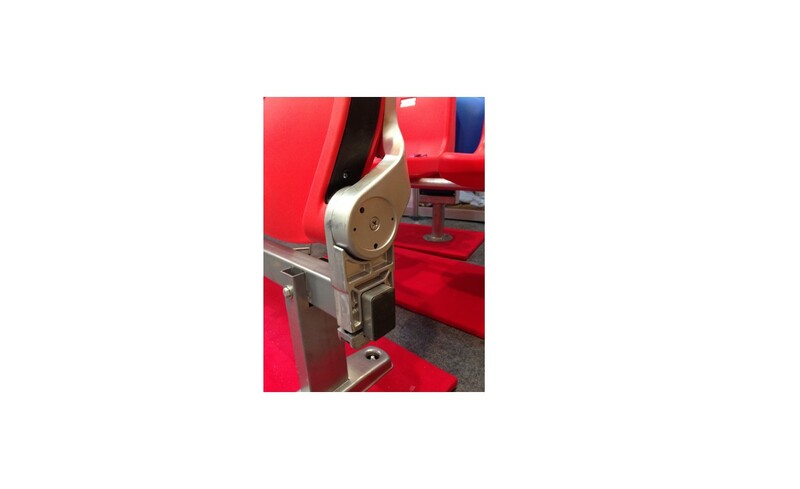 The automatic Tip-up seat has a special counter-weight system located under the seat, totally covered and Maintenance Free. 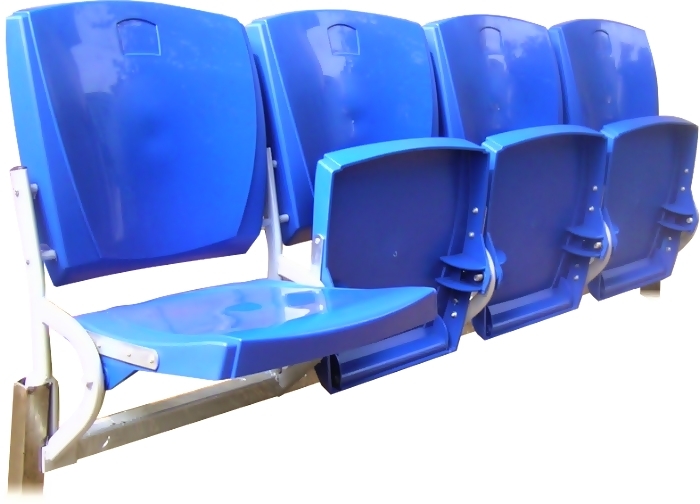 The Tip-Up seat PS-08 is a Blow Moulded High Density Polyethylene (HDPE) Tip Up seat with UV protection for outdoor use. 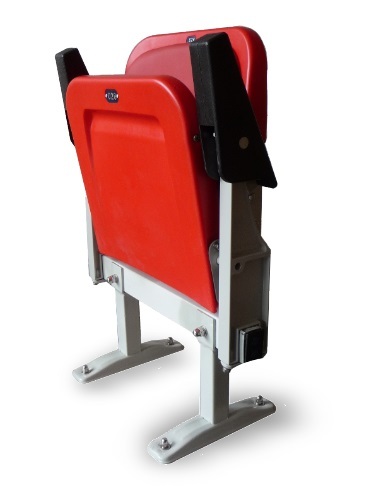 Self supporting, this Tip-Up seat consists of a Separate seat and backrest. It features a round ergonomic design. Blow Moulded seats are extremely impact-proof. The automatic tilt-up works by gravity. Maintenance Free. 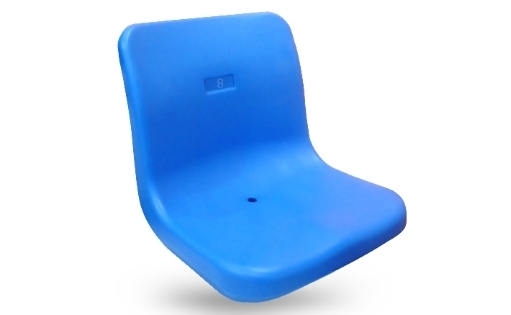 The Tip-Up seat PS-09 is a Blow Moulded High Density Polyethylene (HDPE) Tip Up seat with UV protection for outdoor use. 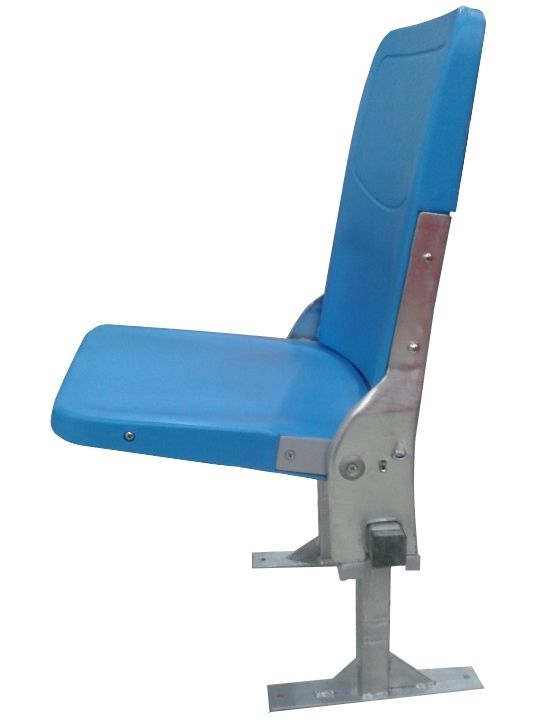 Self supporting, this Tip-Up seat consists of a Separate seat and backrest. It features a slim ergonomic design. Blow Moulded seats are extremely impact-proof. Strong springs allows the seat to tilt up smoothly. 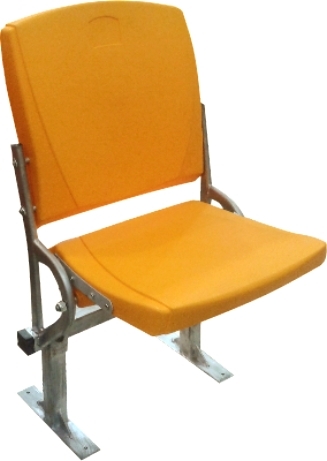 The Tip-Up seat PS-09 A with Armrest is a Blow Moulded High Density Polyethylene (HDPE) Tip Up seat with Highly resistant plastic Armrest that tilt up together with the seat and UV protection for outdoor use. 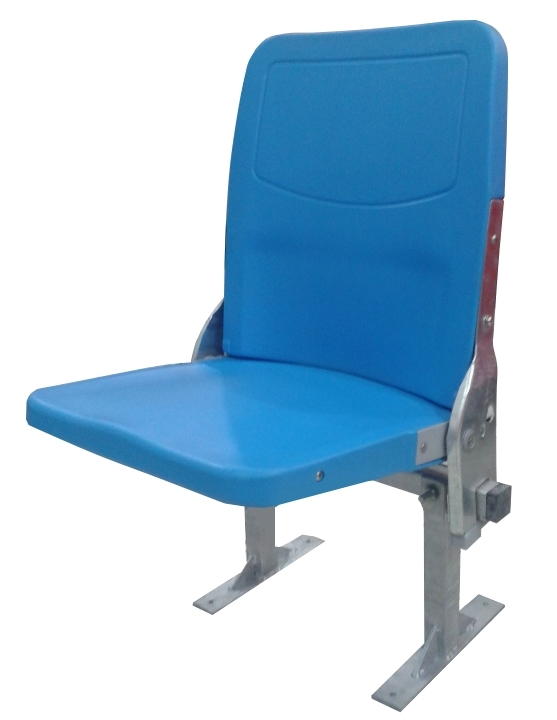 Self supporting, this Tip-Up seat consists of a Separate seat and backrest. It features a slim ergonomic design. Blow Moulded seats are extremely impact-proof. Strong springs allows the seat to tilt up smoothly. 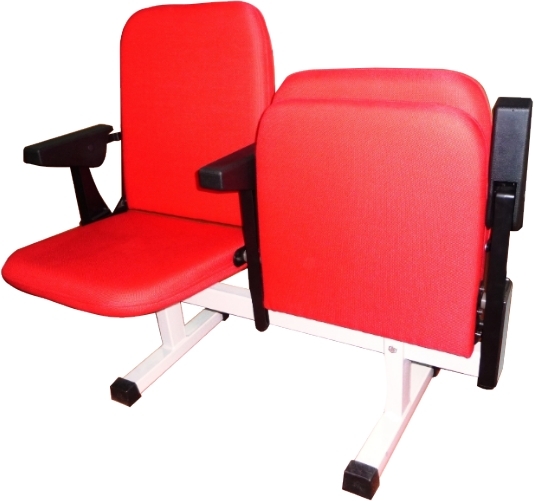 The Tip-up seat PS-09 AP with Armrest and Fabric/Leather Padding is a Blow Moulded High Density Polyethylene (HDPE) Tip-up seat with Fabric/Leather padding and Highly resistant plastic Armrest that tilt up together with the seat. 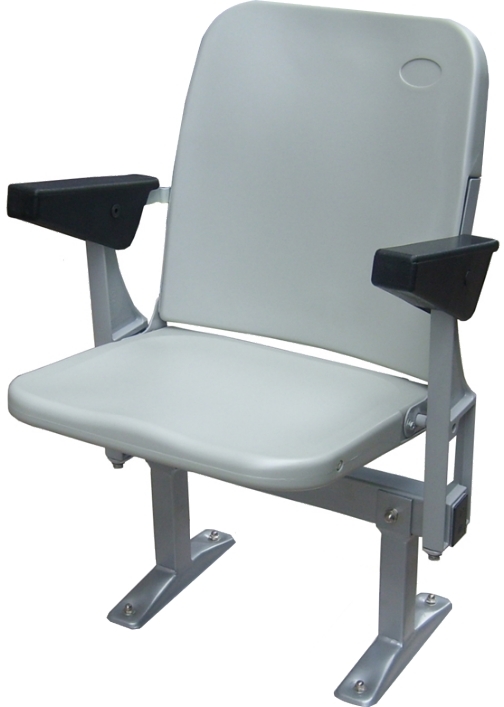 Self supporting, this Tip-up seat consists of a Separate seat and backrest. It features aslim ergonomic design. Blow Moulded seats are extremely impact-proof. Strong springs allows the seat to tilt up smoothly. 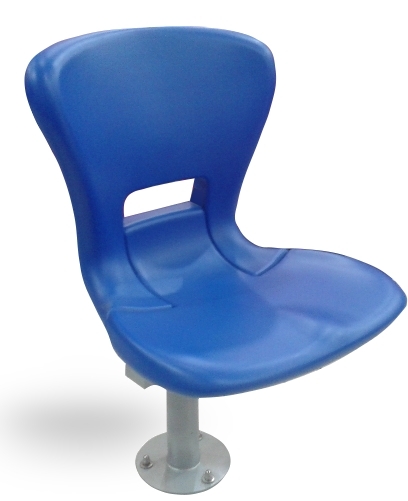 The Tip-up seat PS-09 AU is a Blow Molded High Density Polyethylene (HDPE) with Armrest and Fabric Upholstered. 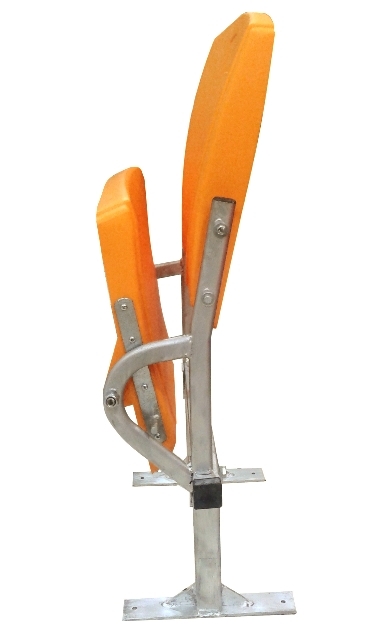 Self supporting, this Tip-up seat consists of a Separate seat and backrest. It features a slim ergonomic design. 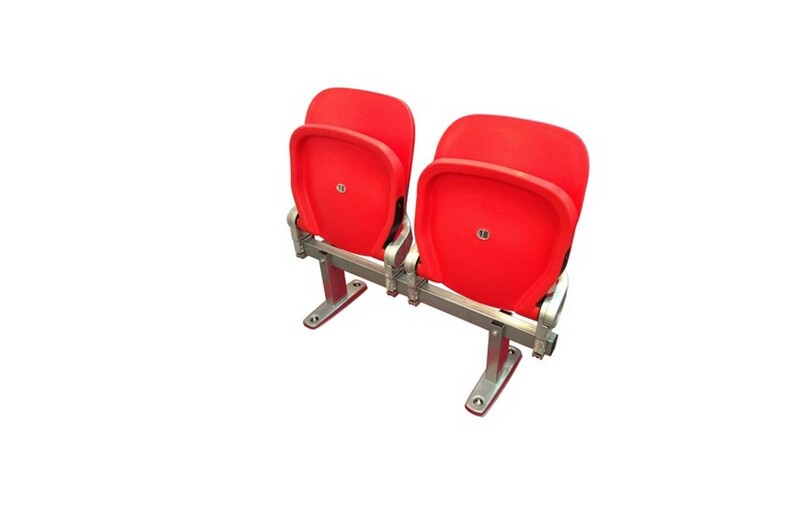 Blow Moulded seats areextremely impact-proof. 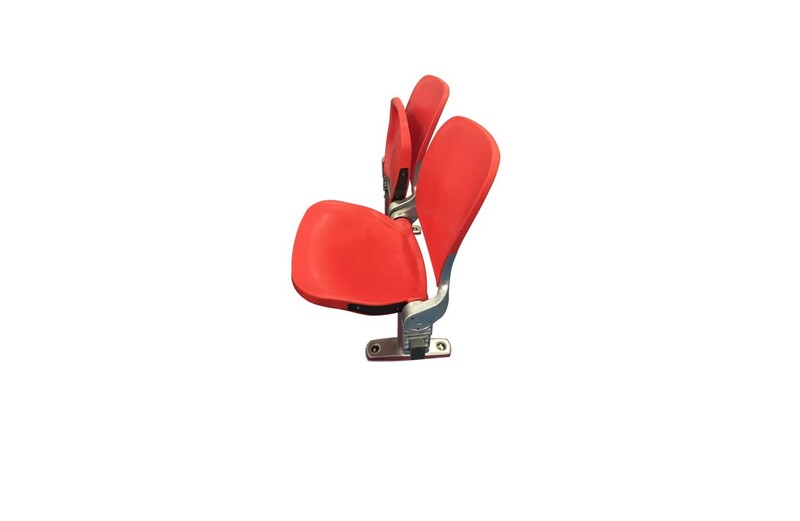 Strong springs allows the seat to tilt up smoothly. 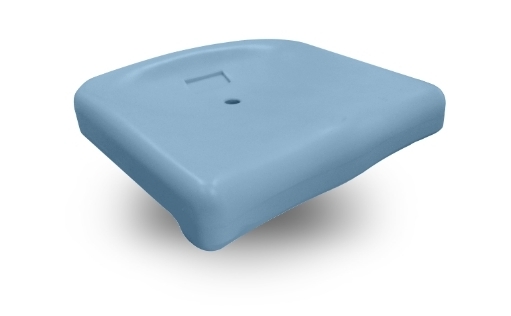 The Tip-up seat PS-15 is an injection Polypropylene molded seat with round edges on the seat and back to avoid hurts. 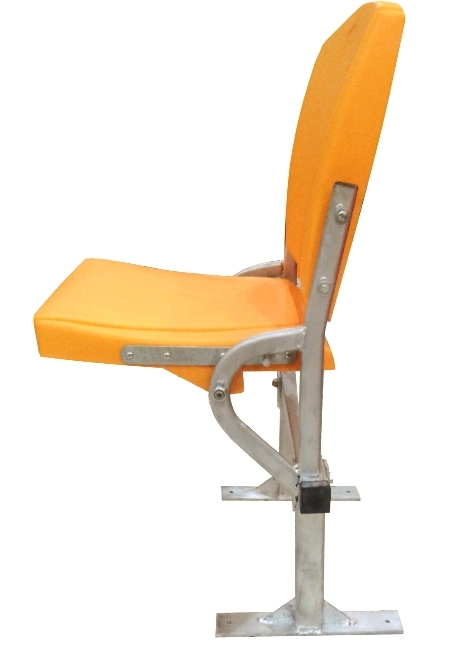 Self supporting, this Tip-up seat consists of a separate seat and backrest. 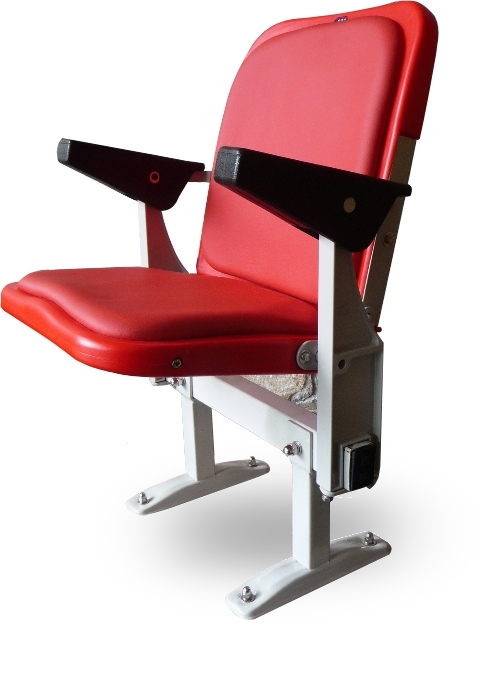 Seat is automatically fold in a full position to allow for additional passing way. It features a slim ergonomic design.